In The Tribes of Xyr, the poet�s pen and artist�s brush communicate an epic journey into the caves of Waterling Dilper, a mysterious habitation purported to exist somewhere in the American Southwest. Encountering the astonishing creatures and amazing cultures of this subterranean domain, viewers are likely to wonder, �Where am I? What is this? Is this archaeology? Anthropology? Mythology? Poetic fantasy?� In fact, it is all of these�and more. 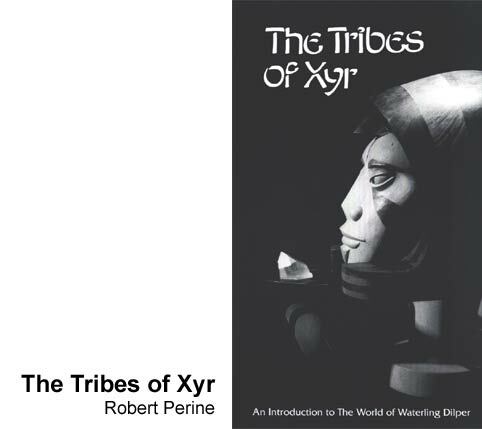 It is artist and poet Robert Perine�s account of more than two decades of inspired exploration in the underground civilization of Waterling Dilper, a place where fact and fancy intertwine and reality is as you conceive it. Sharing mythic qualities with the Harry Potter tales and the stories of J.R.R. Tolkien, The Tribes of Xyr introduces viewers to the magical world of Zonic, Quanda, Korb, Hilbinex, and a host of other vivid personalities. This half-hour video production had its debut in an exhibit devoted to The Tribes of Xyr at the Oceanside Museum of Art in Oceanside, California in 1998. It was produced by Paul Bockhorst Productions for Artra Publishing and was written by Robert Perine, who also created the art. 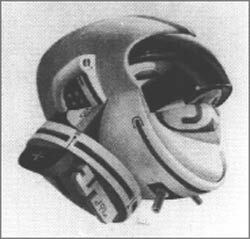 The original music was composed by Miles Anderson.